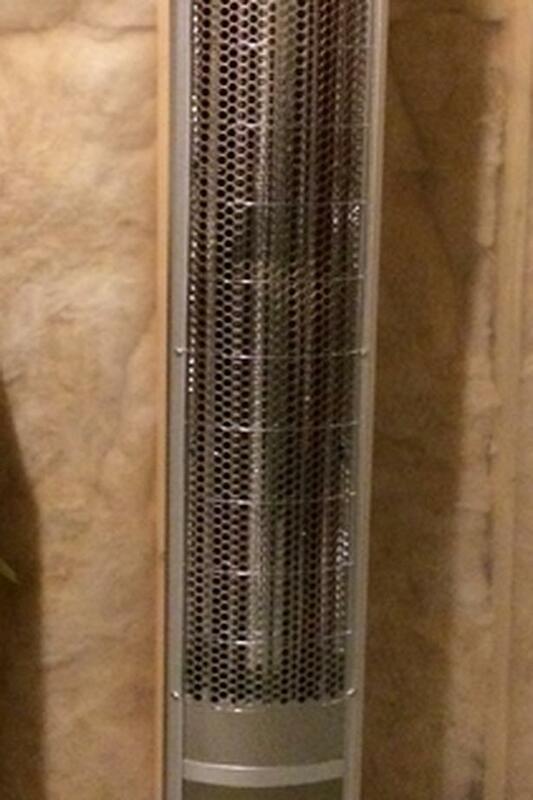 EnerG+ Infrared Heater with remote control, 5100 BTU, model HEA-915-s currently sells for $355.00 + tax on Lowes.ca. Selling for friend who had to downsize. She paid $358.00 (have receipt). Will sell for $200 cash only.